Manage everything from one solution and be everywhere. 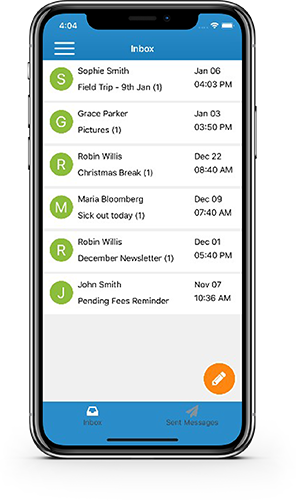 Send automatic daily reports for activities, notes, diapers, meals, naps etc. Xoddler is extremely affordable solution that will fit into the budget of most schools. It improves efficiency by saving time on day to day management activities and thus helping teachers to focus more on kids' development. 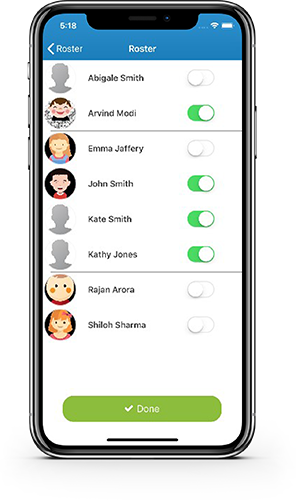 Intuitive user interface helps directors, teachers to manage school easily and enables them to focus more on development of kids. the xoddler ui enables director to get different information right on dashboard, which saves lot of time and energy. Communication with parents is key to success for schools. Parents will be very satisfied and happy with daily activity reports and pictures of their kids having fun while learning. Happy parents will generate referrals and increase your enrollments. 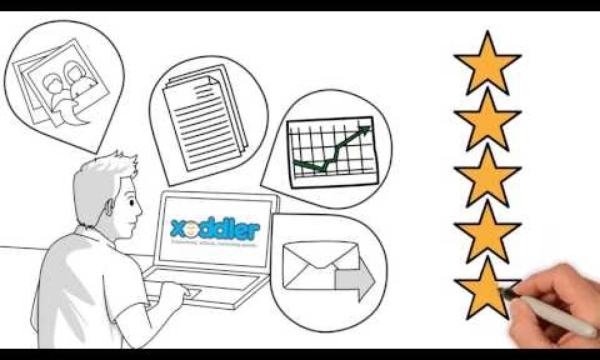 Showcase and highlight Xoddler to visiting parents for easy enrollment conversion. Green initiatives are appreciated everywhere today and Xoddler provides different features to save our environment by sending digital daily reports, digital photographs and digital progress reports and eliminating the need of paper printing. Going green and Going digital will improve overall business process. 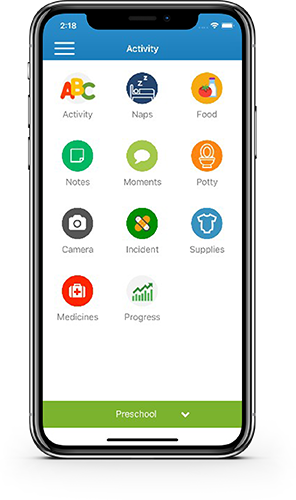 Connect with parents by sharing daily activity reports, sending informative notifications, newsletters and getting feedbacks, suggestions from parents through Xoddler. Research shows that teacher-parent communication is one of the most important factor when choosing school. 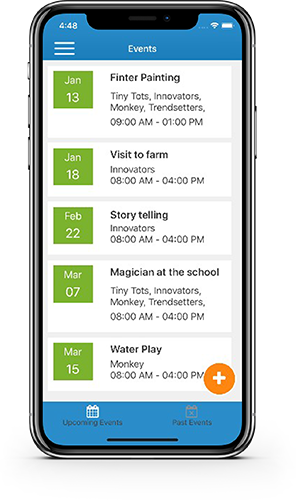 Xoddler empowers teachers to capture memorable moments of kids and share it with parents. Parents can download and share those images on social media with friends and relatives.